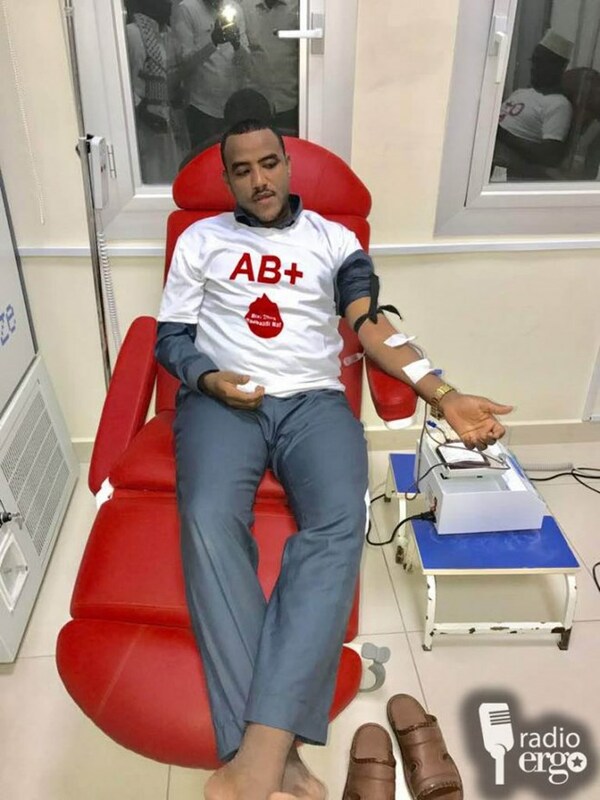 (Radio Ergo)- A government driven blood donation campaign in Somaliland has generated 60,000 units of blood to jumpstart the first ever national blood bank in the capital, Hargeisa. “We had limited capacity for blood transfusions. The hospital had a small supply but for the case of this girl with B- blood group there was none. She waited for days for blood that was not available,” Dr. Abdisamed said.